It helps to develop strength, gymnastic skills, endurance and flexibility. They are offered to students who are 4 years of age or older. 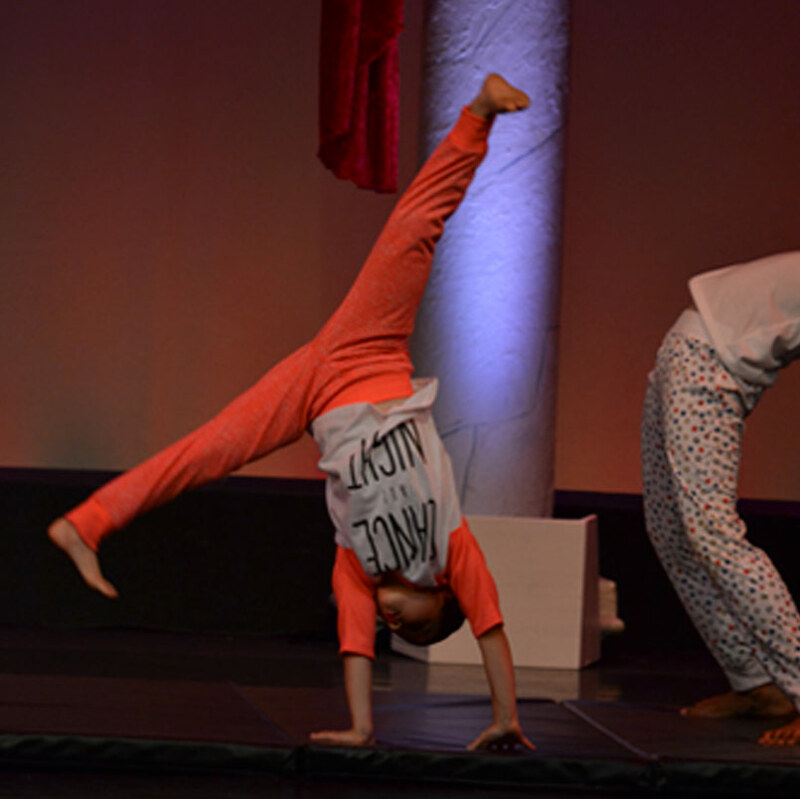 In addition to their Acrobatic class, students should be enrolled in an additional “dance class” to help with their dance ability, coordination and overall progress.